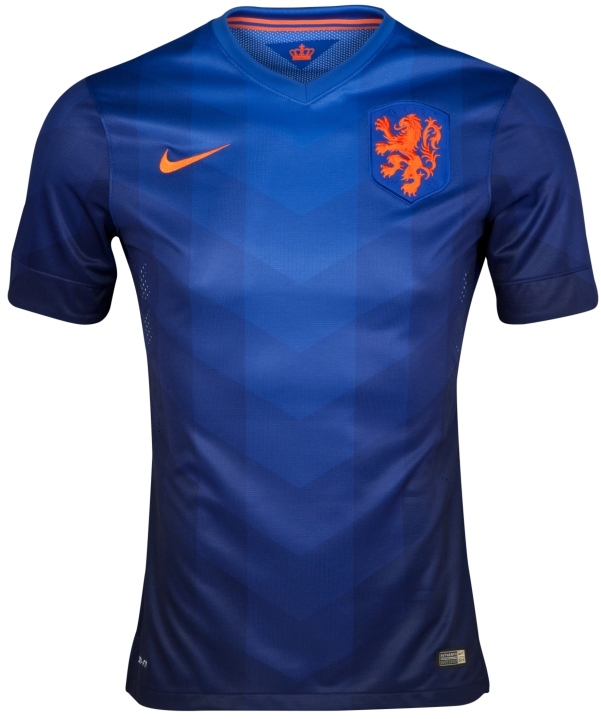 This is the new Netherlands away kit 2014/15, the Dutch national side’s new change strip for the 2014 World Cup. 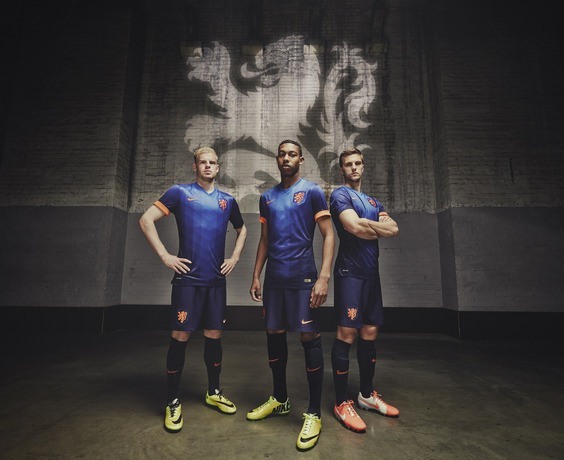 The new Dutch away kit has been made by Nike and will be worn by the likes of Man Utd’s Robin van Persie and his teammates at the upcoming World Cup. 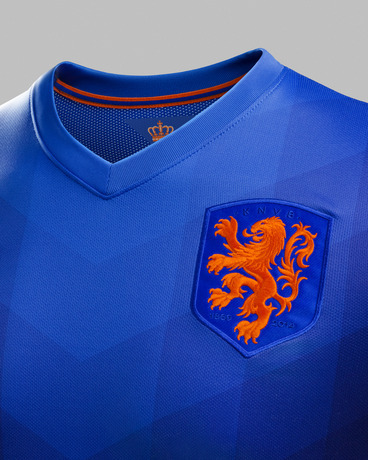 The new Netherlands jersey features an isometric grid pattern of interlocking chevrons that start at the top as bright blue and gradually become darker, ending as purple at the hem. The pattern has a glow and depth, representing the prominence of water in Dutch life and the country’s landscape. The blue in the pattern signifies the Dutch royal family and the color of the cross that appears in their official flag. 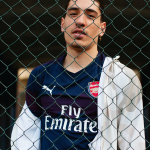 Or shop for it online at reputed merchants Lovell Soccer . This entry was posted in International Team Kits and tagged Nike on March 28, 2014 by Football Kit News. another catwalk design. love the intricate shadings on the shirt. the blue/orange combination was always going to be difficult to screw up. one of the prettiest away kits so far, imo. 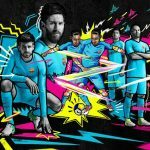 that is a really nice kit! Absolutely fantastic. The orange matching the king´s blue and the navy blue perfectly. Finally a normal kit that looks just awesome. How simple can it be. A masterpiece. The perfect foil for what is a very plain home kit. Wonderful kit! 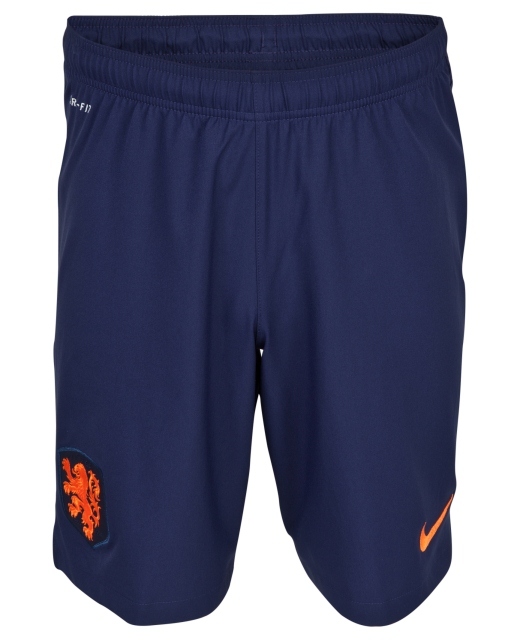 Netherlands will look classy with both of their uniforms. Very good. 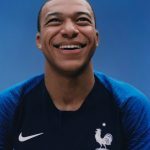 It is a modern version of USA 88 away kit by Adidas.